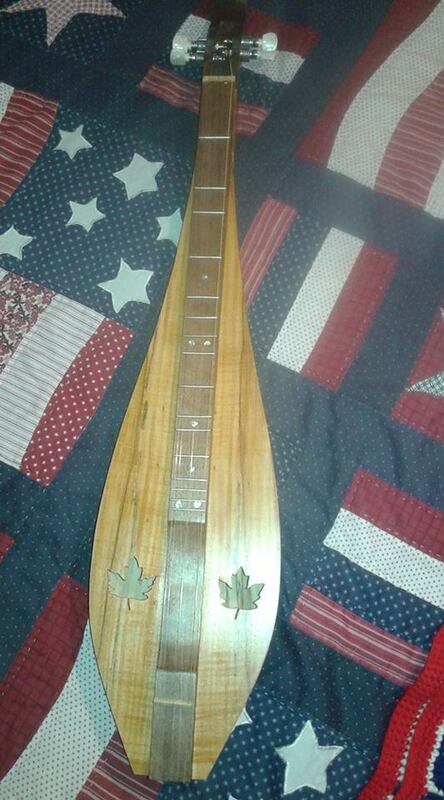 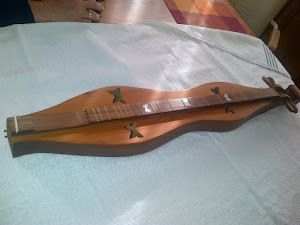 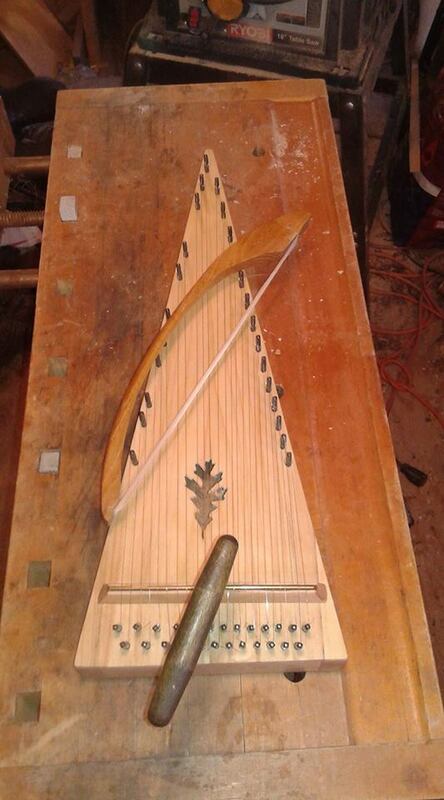 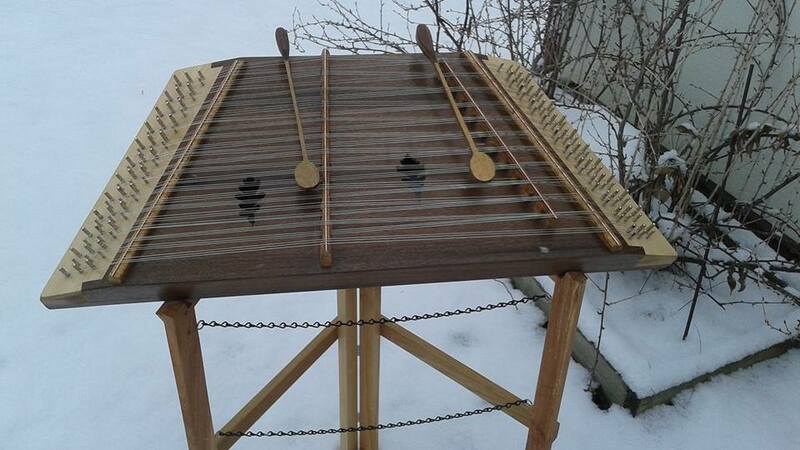 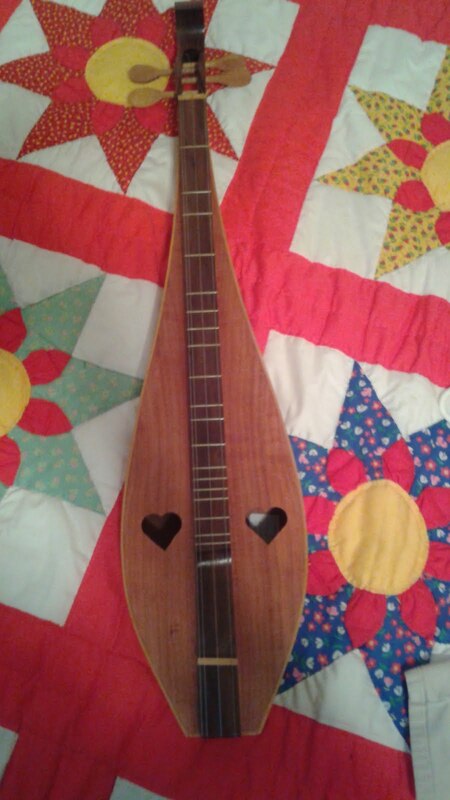 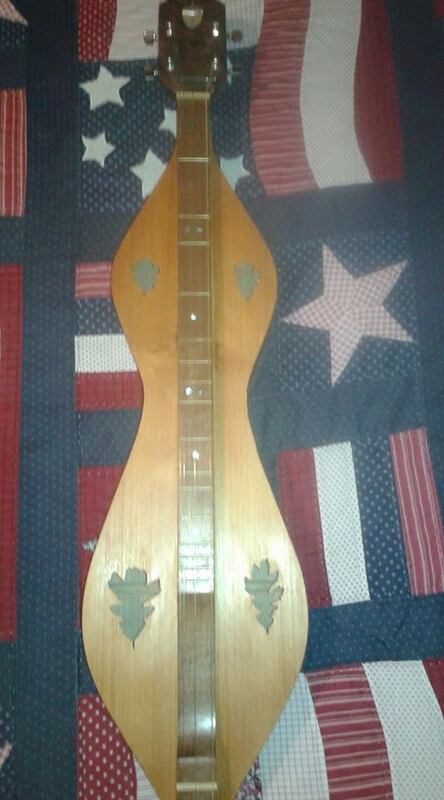 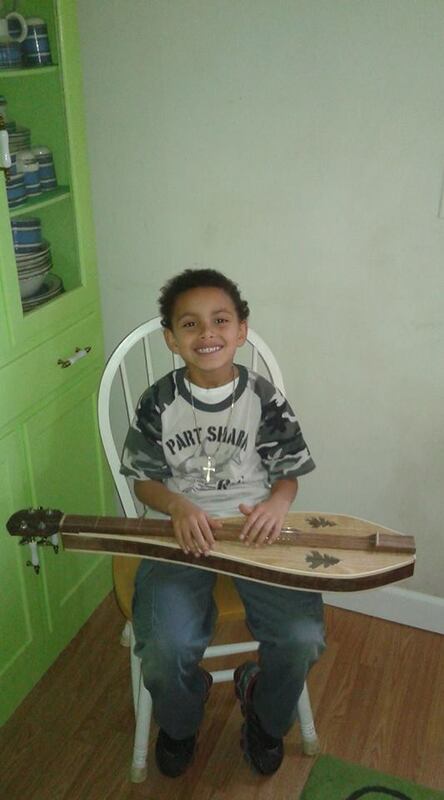 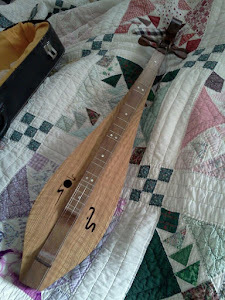 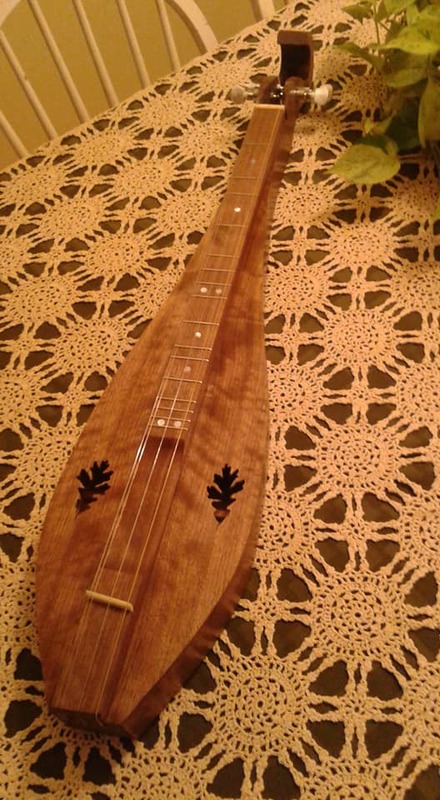 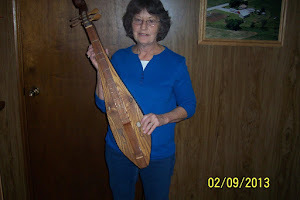 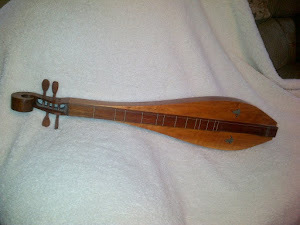 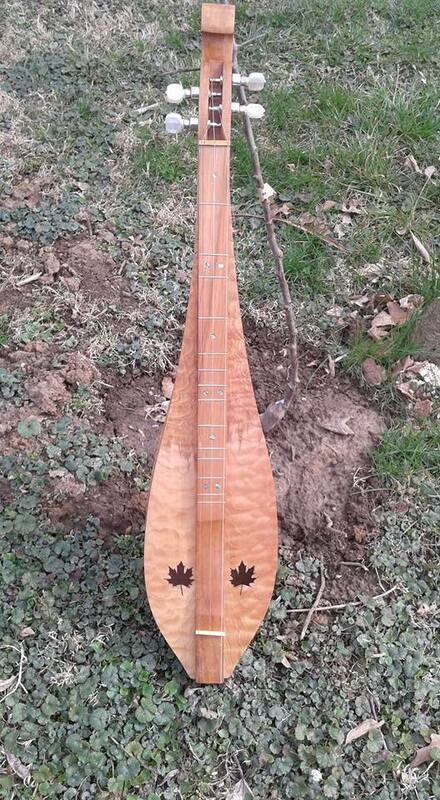 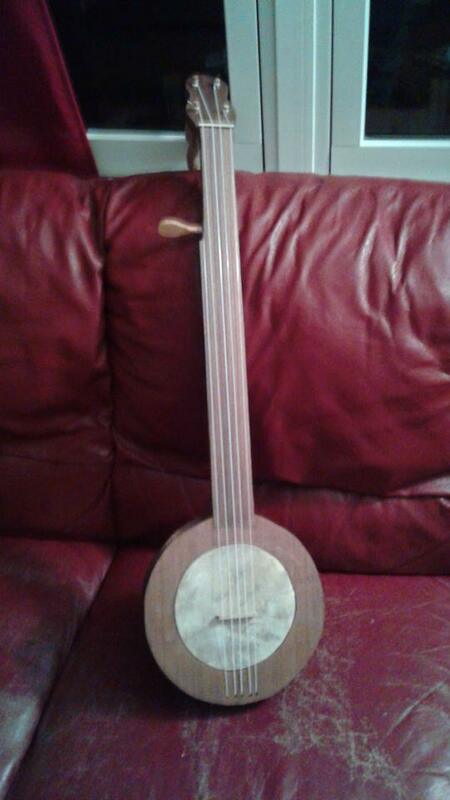 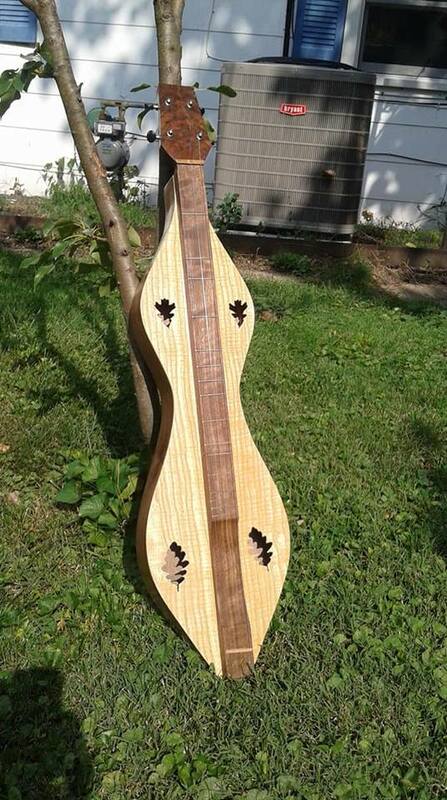 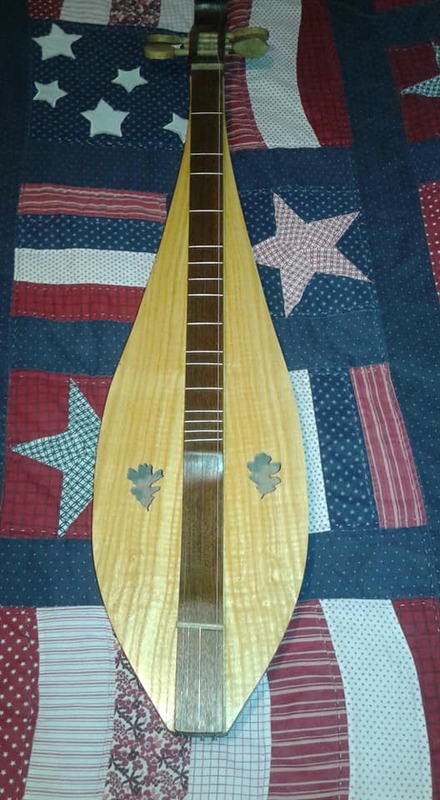 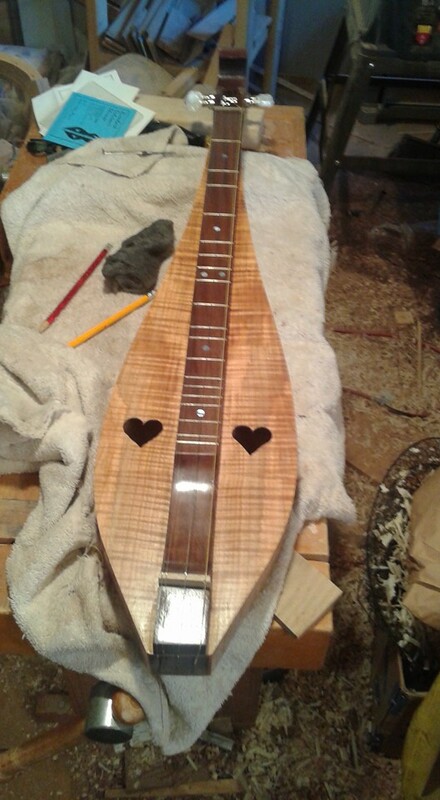 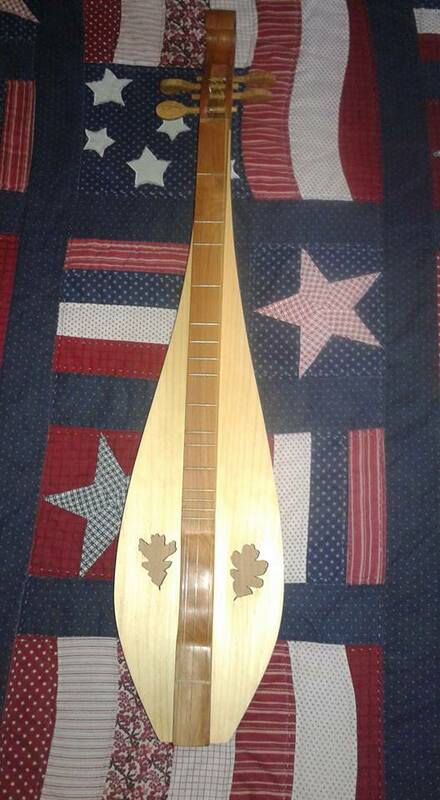 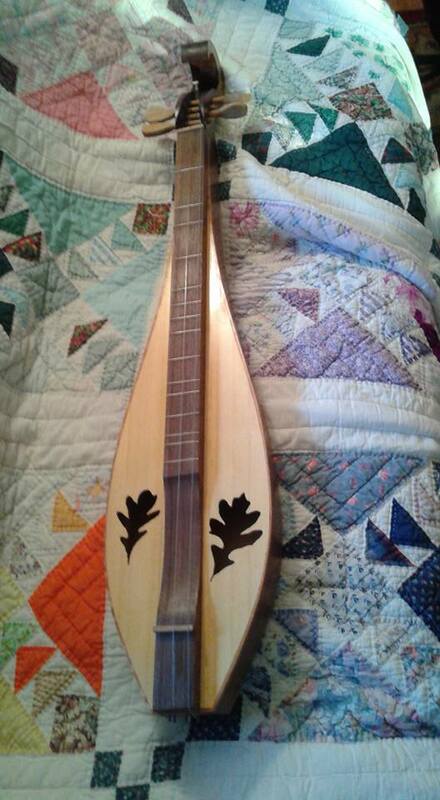 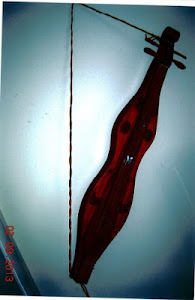 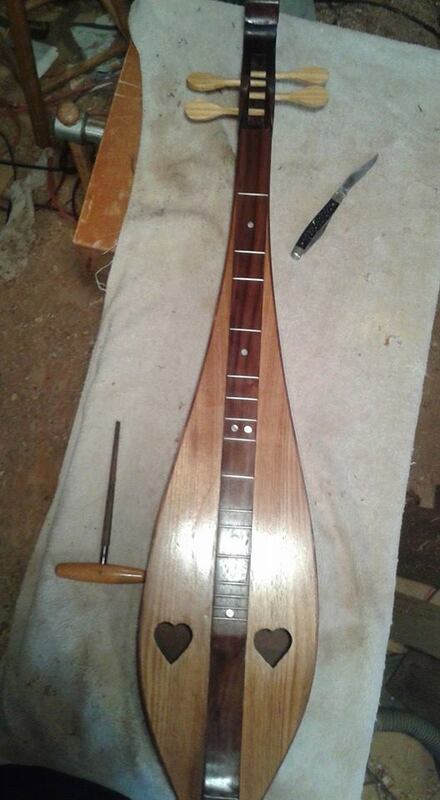 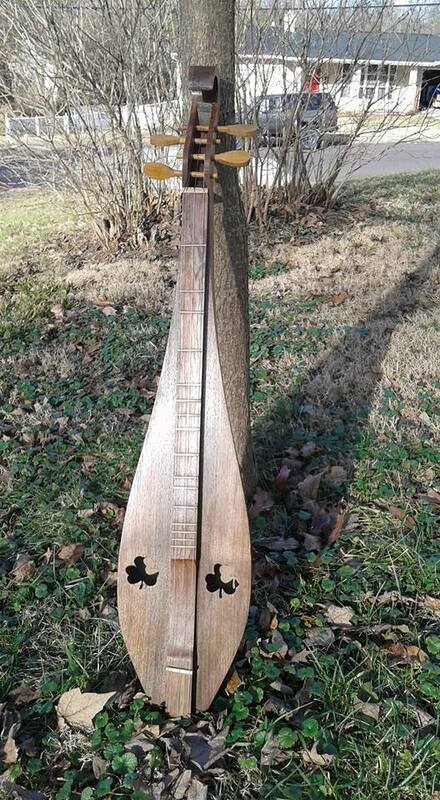 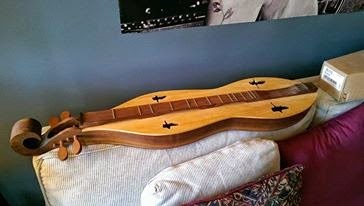 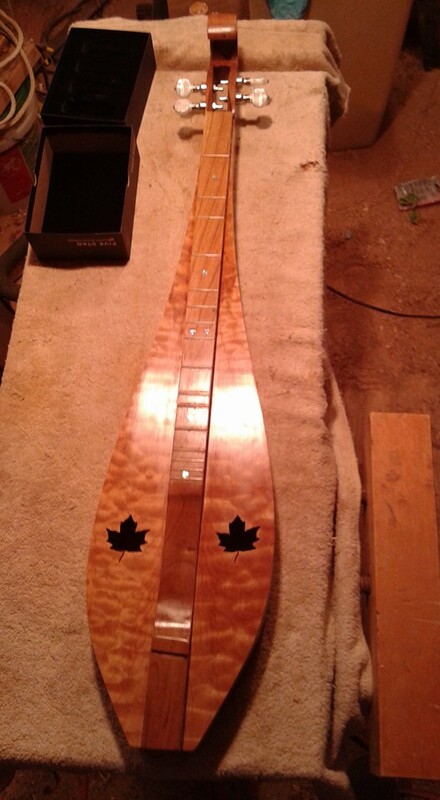 Also have the top glued on the quilted cherry dulcimer. 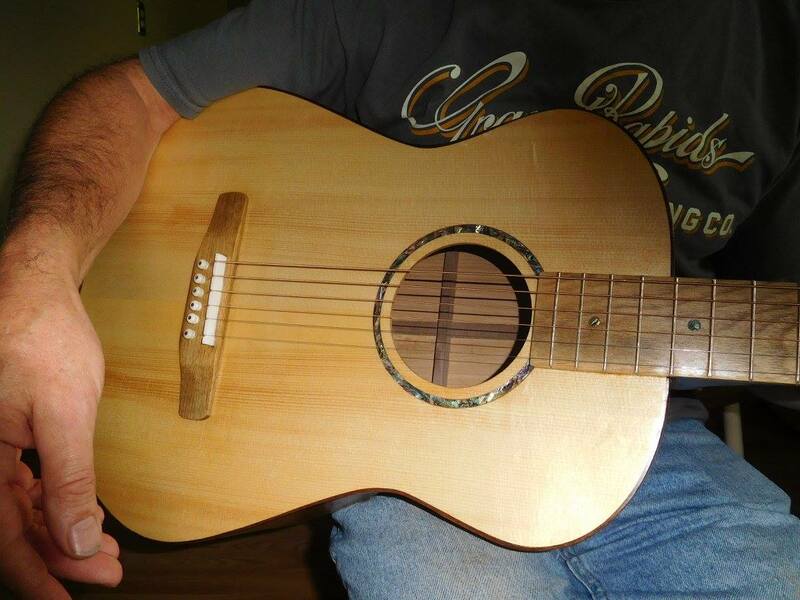 Did a repair where the side chipped out, its noticeable but the quilted cherry is just too pretty to pitch. 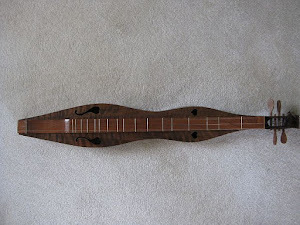 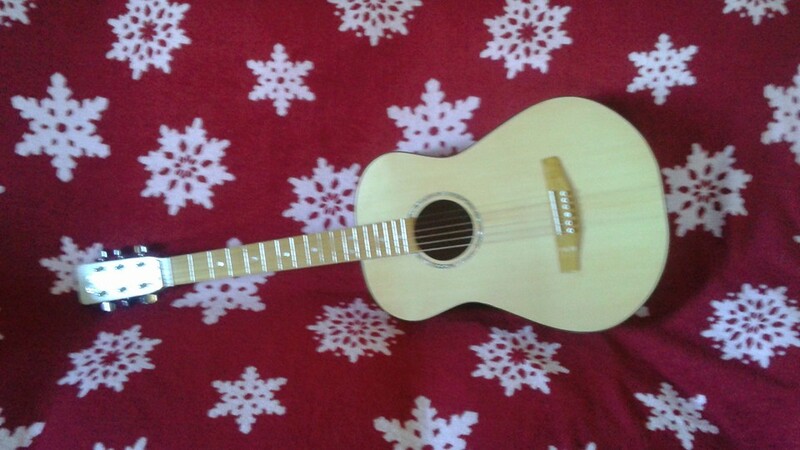 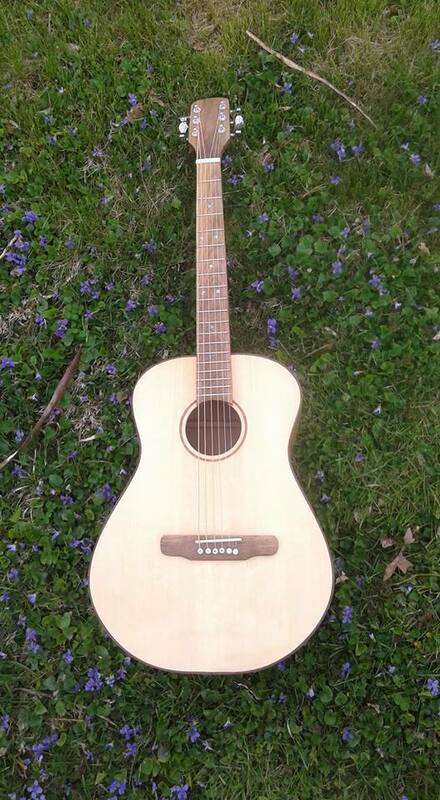 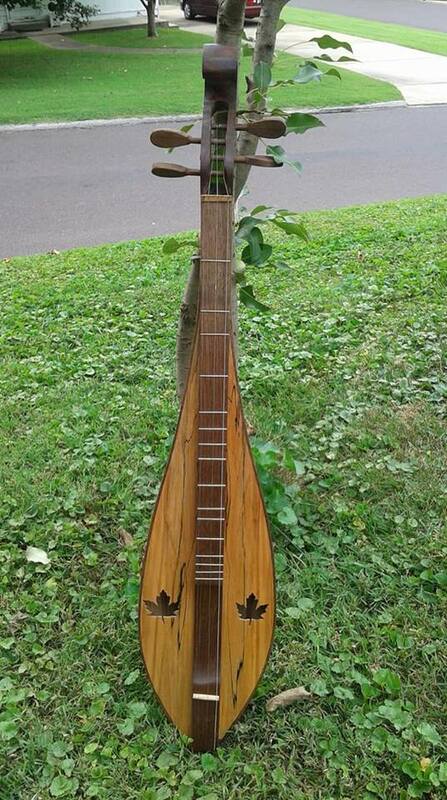 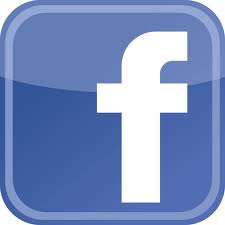 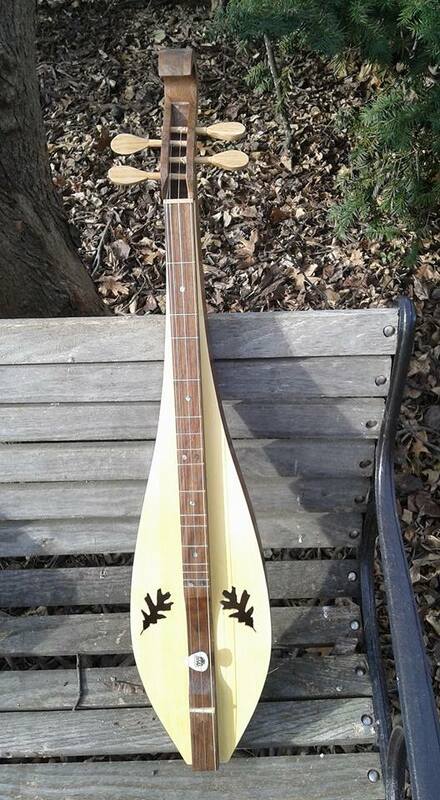 Someone will get very nice instruments at very good prices.